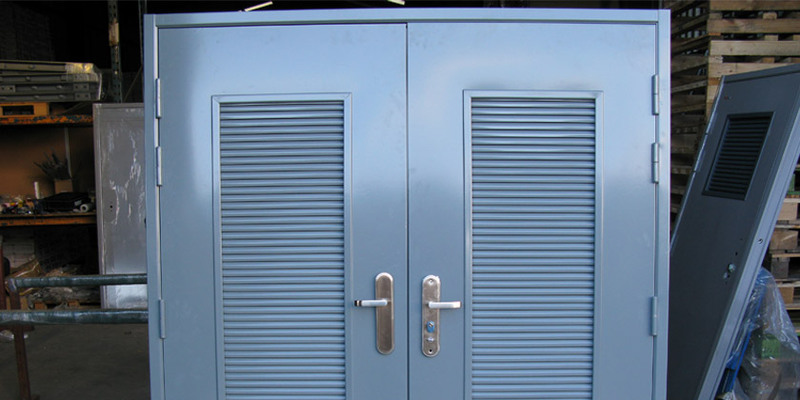 Steel security doors are commonly used as personnel doors, escape doors, fire doors and security doors providing a strong physical deterrent where timber doors are not sufficient. 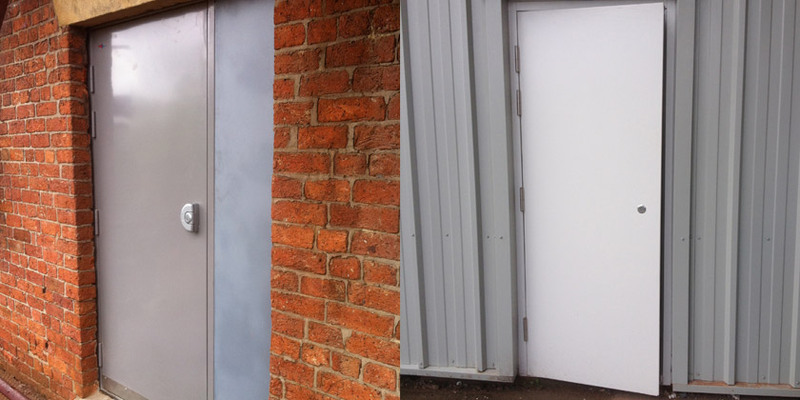 Fitted internally or externally our steel doors are custom made to suit existing structural openings and are available in fire and non-fire rated in various styles with several accessory options eg. 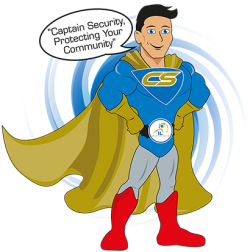 Panic bars, handles, vision panels and door closers. They include a multi point locking system with anti jemmy studs for extra protection and can be finished in a colour of your choice.